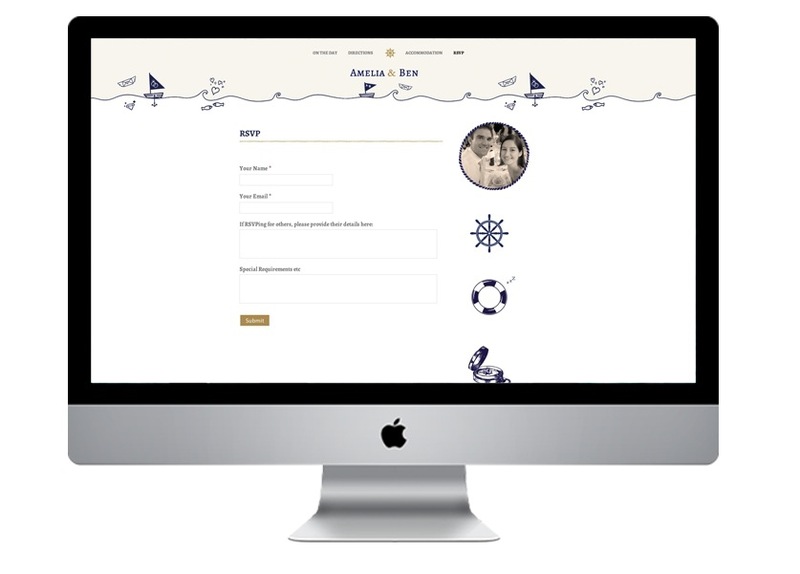 This week, I’ve put the finishing touches on some nautical themed wedding invitations and a website for a lovely couple getting married later this year. 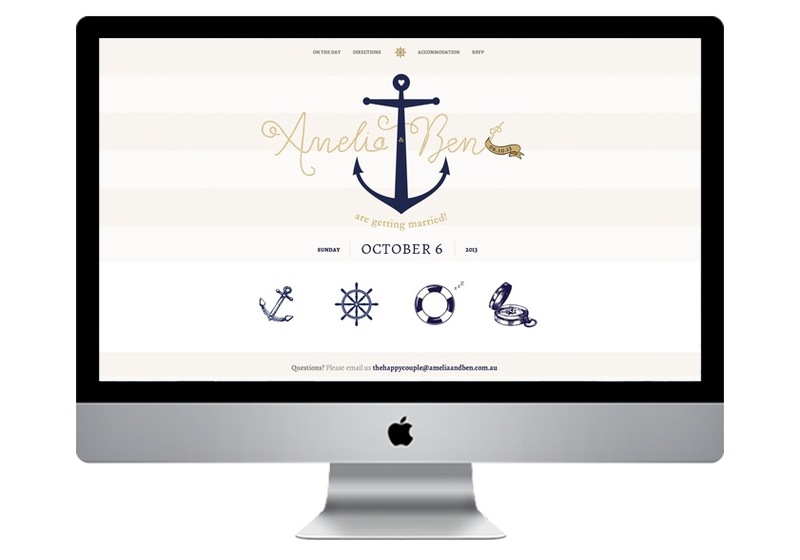 Looking for Nautical themed wedding invitations, stationery or wedding website? Get in touch!